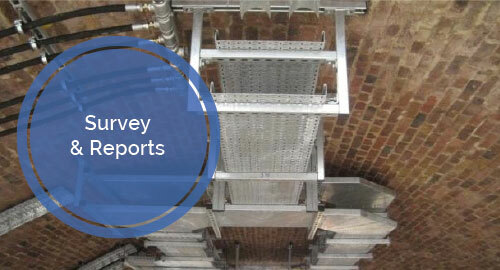 We have vast experience in carrying out basic or intrusive surveys associated with cabling and other assets. We have provided a number of Survey Reports that have become Tender Specification documents for clients. 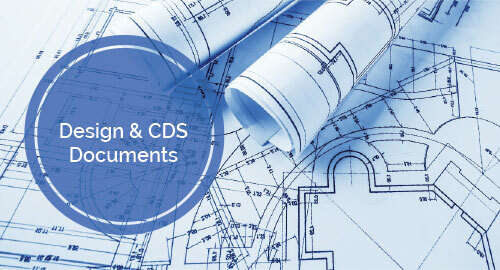 DPSS are able to offer Electrical and Civil Design works for clients including Conceptual Design Statements. 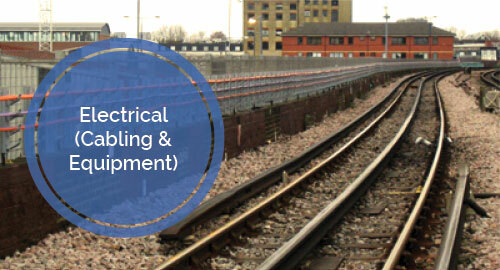 We have experience of installing 3 and 4 core SWA cables along trackside and within Station and Depot Buildings.We have also designed Electrical Switchgear and Distribution Boards for a variety of locations within the Rail environment and in commercial locations. We have been NICEIC approved for almost 20 years and we have in-house LUL level 3 electricians who are able to administer safe LUL Isolations. All Electrical work is NICEIC certified and the certificates are provided to the client as part of the handover documentation. Installation of internal CMS such as Trunking, Traywork, Conduit, ladder Rack Systems as well as External Cable Routes such as Post and Rail systems, Multiple Hanger Systems, Concrete Troughing (specifically for radiating Radio Cables). We have designed and installed a large number of Customer Information Systems on London Underground. We have installed all types of displays, the support structures, cabling and the main equipment cabinets. 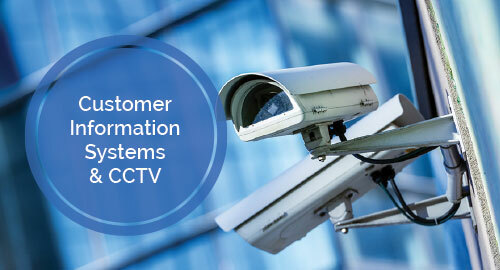 We have also installed CCTV, Public Address, Passenger Help Points and other communications devices and systems. 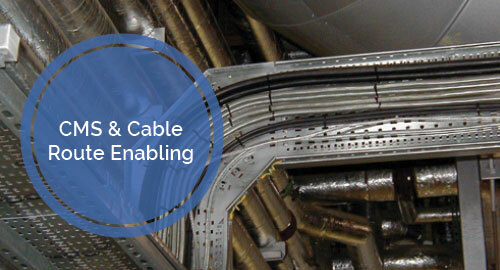 For 25 years we have provided structured cabling systems for the commercial marketplace. We have also installed Singlemode Fibre Cabling throughout 3 of London Underground’s 13 lines. 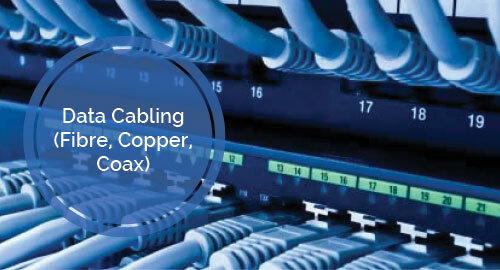 We have in-house staff who can splice, terminate and test the fibre, copper and coaxial cables. Test results are then provided to the client in the handover documentation.